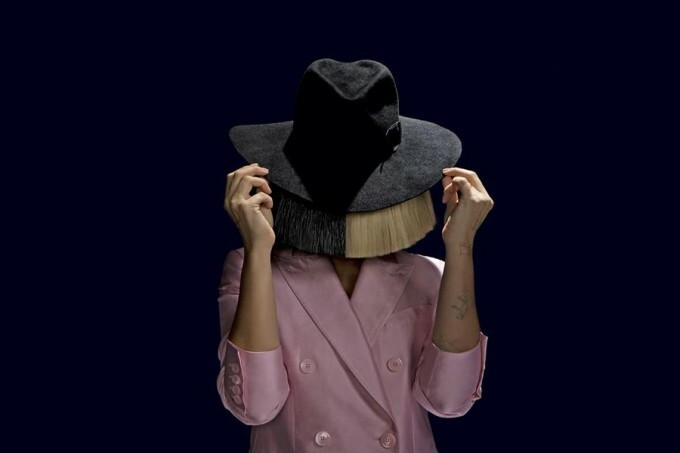 Maddy’s back to the fore in the video for Sia’s latest single ‘Cheap Thrills’. And that’s not the only good news for Sia fans today, with confirmation from Inertia that said single has now ticked over into platinum territory, having sold through more than 70,000 copies locally. And if that wasn’t enough, Sia’s new album ‘This Is Acting’ has achieved a gold sales certification, for sales in excess of 35,000 copies. But back to that video, which once again ropes in the incredible talents of young dancer Maddy Ziegler, who’s previously made a name for herself in the clips for ‘Chandelier’, ‘Big Girls Cry’ and ‘Elastic Heart’. Clearly Sia knows she’s onto a good thing. Maddie’s not alone this time around, however, joined by two male dancers and the trio is so infinitely watchable on their minimalistic soundstage that it’d be relatively easy to miss Sia herself, standing at the left of the stage.